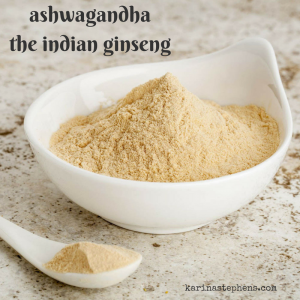 Ashwagandha is one of the top ten highly beneficial, adaptogenic tonic superherbs, with a strong traditional use in Northern Africa, India, Pakistan, and parts of Asia. It has been used since ancient times for a wide variety of health applications. In Sanskrit, Ashwagandha means “the smell of a horse”. 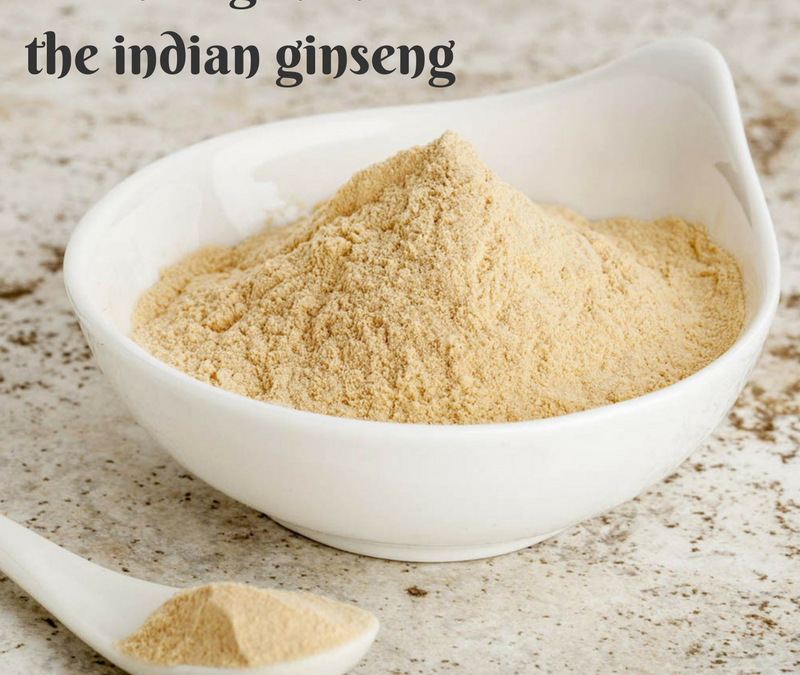 In fact, it’s frequently referred to as “Indian Ginseng” because it acts much like Ginseng in effect and effectiveness (botanically, Ginseng and Ashwagandha are unrelated). Ashwagandha contains many medicinal chemicals, including withanolides (steroidal lactones), alkaloids, choline, fatty acids, amino acids, and a variety of sugars. Keep an eye out for the #superiorherbs, Ginseng, Reishi Mushroom, Chaga, He Shou Wu, Schizandra Fruit, Eucommia, Astragalus and Rehmannia.